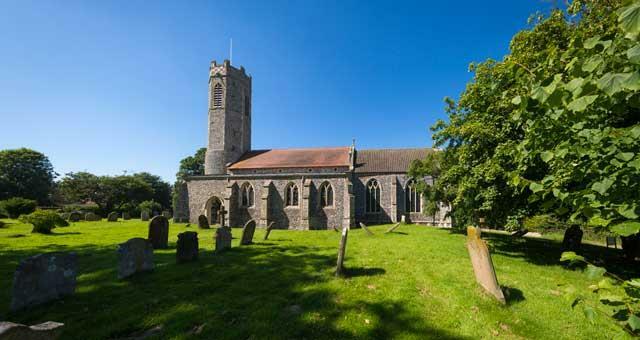 Tourist Information Walk 12 at Filby Church01493 846346work Walking RouteThe Filby Church walk is a 1.2 mile (2 kilometre) circular walk starting at Filby Bridge in the village of Filby near Great Yarmouth. 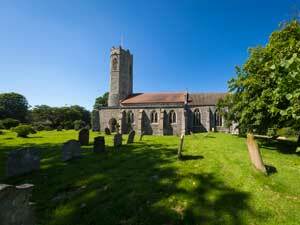 This walk takes you through the heart of this beautiful broadland village by following the yellow post markers. At the end of your walk have lunch or dinner at the Filby Bridge Restaurant or the Kings Arms public house. If you have time why not make time for a visit to Thrigby Wildlife Gardens on the Thrigby Road. There are no public facilities on this route.